Sea World Orlando Florida’s Christmas Celebration 2018 Media Event! 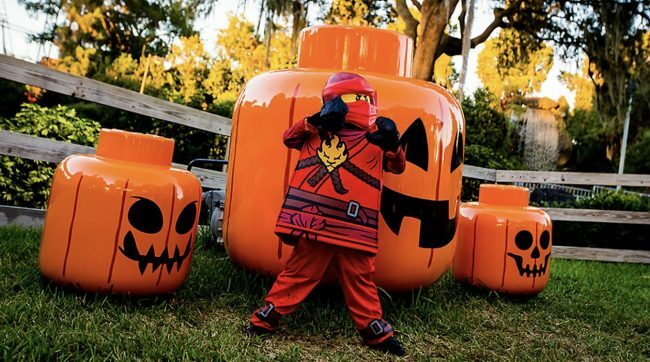 Returning This October to Legoland Florida; Brick or Treat is back again for another spooky season of family fun. This year’s event will also feature a brand-new stage show called “A Candy-Coated Curse,” which will take place on the Lego City Stage. 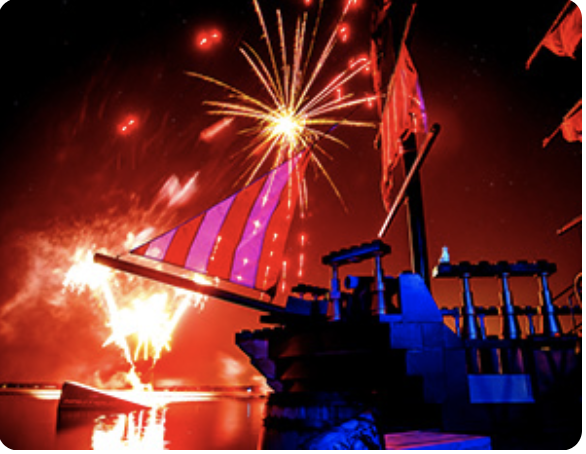 Each night of the event (with the exception of Halloween) ends with a show featuring the “Tales of Pirate’s Cove.” A great firework show for young kids and families; the perfect way to end the night after an exciting day at the park. Make sure to check out this seasons event and ride all of your favorite Legoland attractions! For more information, please feel free to visit legoland.com/florida.